The American Access Systems DKS II Event Log Keypad with Hand Held Printer is able to control up to 2 locking devices, however it does not have a input for a exiting device. 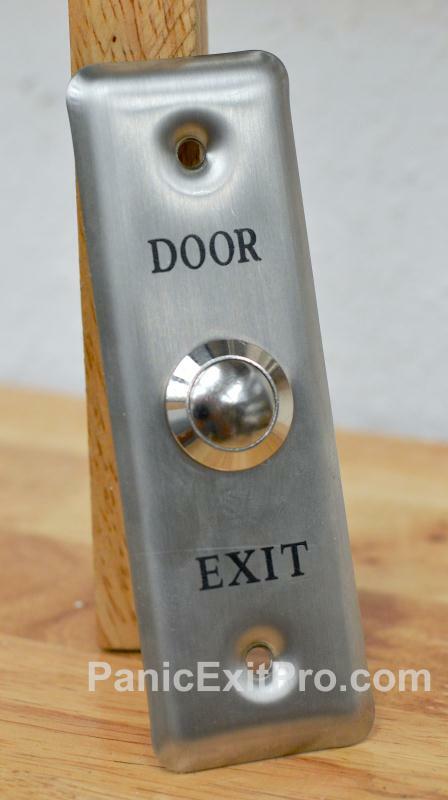 To add exiting devices, the DKS II keypad can be paired with a timed relay to add this functionality. 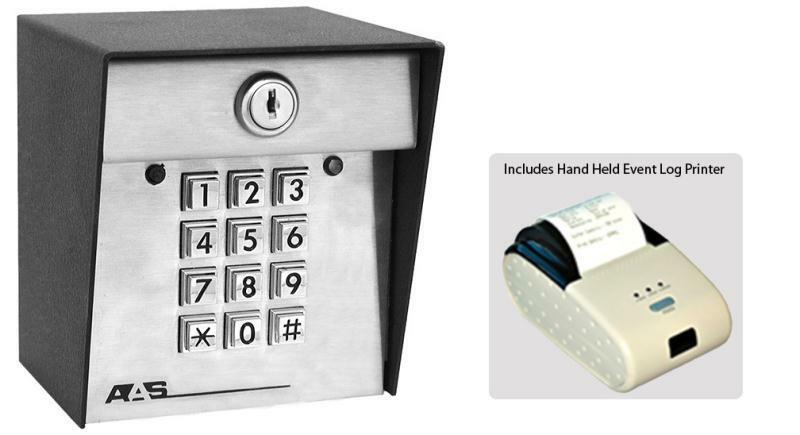 The DKS II keypad is capable of store up to 1000 unique PIN numbers and has a built in random number generator built in. One of the unique feature of this exclusive bundle is the hand held printer. The printer will allow you to print all 1000 entry codes (PIN numbers), the last 100 interactions, the current keypad configurations, and a audit trail of a specific entry code. 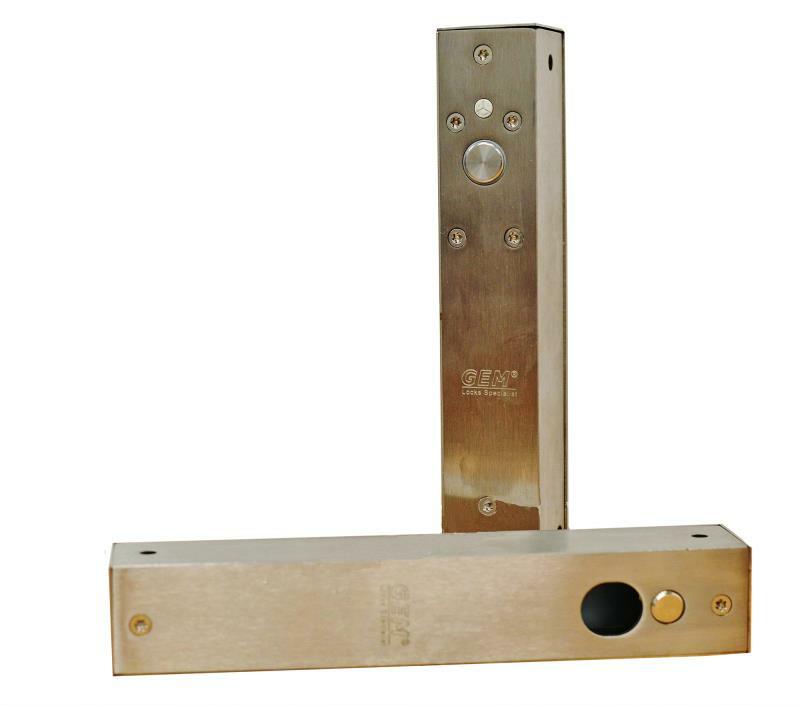 Even though the DKS II keypad can control up to 2 locking devices, it can not allow for the use of exiting device unless it is paired with an additional “nucleus” device. 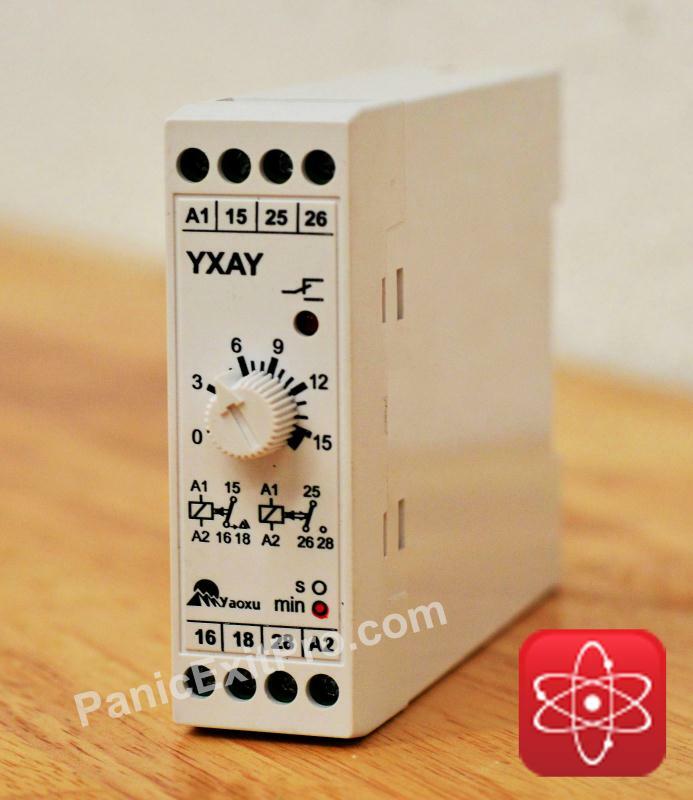 The simplest solution to adding a “nucleus” device is the addition of a timed relay. The timed relay will be able to control the exiting devices such as a simple push button or a IR hand sensor. 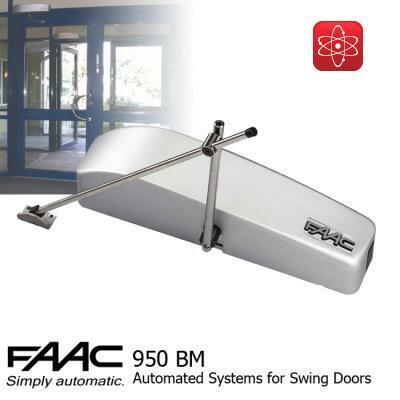 However you can use a micro-switch panic exit bar or a switched handle to exit the property. These devices will only work as long as the switches within these devices remain activated.